A fitted kitchen equipped with cutlery, crockery, urn/kettle, which is included in the hire cost. 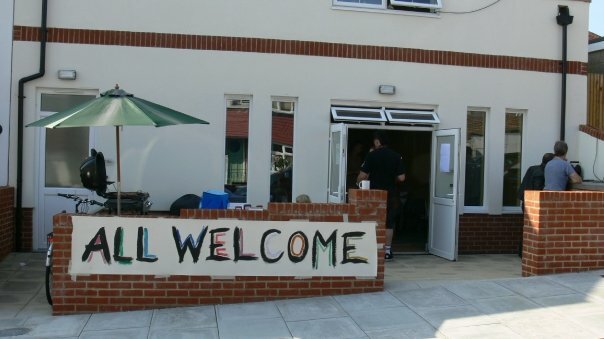 A small community hall that is ideal for birthday parties, community groups, and activity groups. Events can be anonymous, closed to a private group or open with free advertising on our website to help invite the crowd. All venue running costs are included in the hire price. £19 P/hour for birthday parties. £16 p/hour standard hire rate. £12.50 p/hour for non-profit community groups.